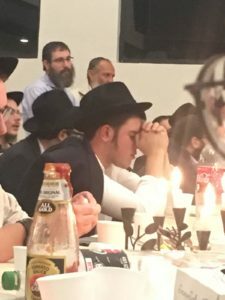 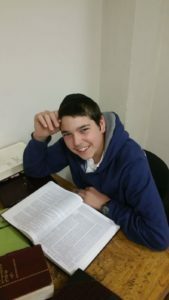 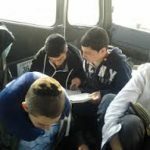 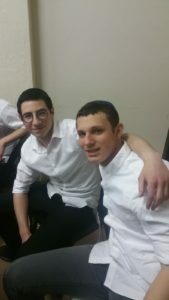 Lubavitch Yeshiva Gedola of Johannesburg is a Zal for Bochurim of Shiur Aleph & Beis, ages 17 – 19, where every Bochur is helped to achieve his full potential. 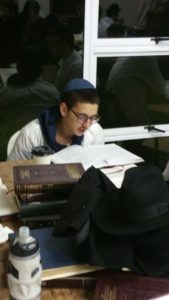 In a setting of beautiful, expansive grounds and well-equipped facilities, Yeshiva aims to provide a Bochur’s every material and spiritual need, facilitating his growth in Torah & עבודת השם, in the path of תומכי תמימים upon which he is being guided. 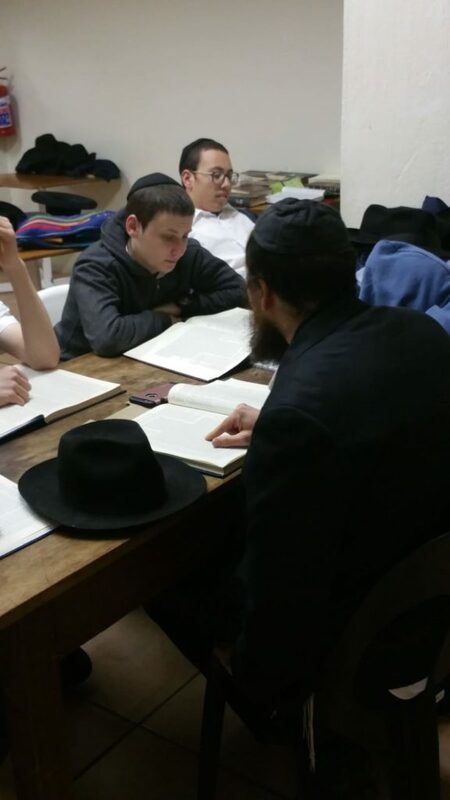 The high ratio of Hanholo and Shluchim per Bochur, enables them to work with each Bochur על פי דרכו in continuing his development as a Chosid of the Rebbe, and preparing himself and the world to greet Moshiach Tzidkeinu. 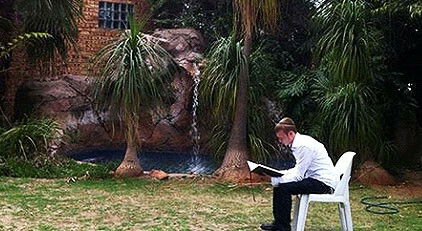 The Yeshiva in Johannesburg was established by the Rebbe in the year 5744, and continues to be run in accordance with his directives.